Sant'Angelo dei Lombardi is located at the top of a hill, in a very panoramic position, near the Ofanto river. Its old town centre is considered one of the most interesting of the Alta Irpinia area for having preserved its medieval structure substantially unchanged. It is dominated by a castle built in the 10th century. Its territory is rich in streams and rivers: it is a naturalistic oasis that allows exciting river excursions. 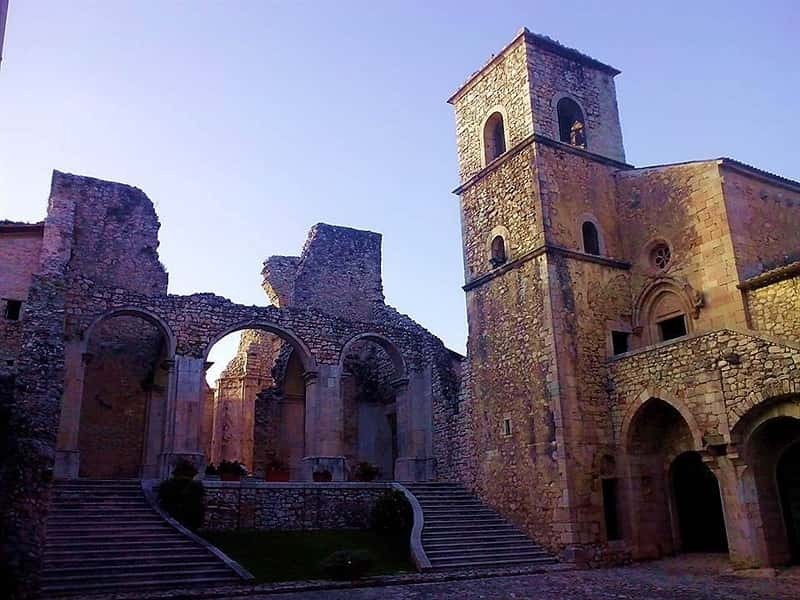 During the earthquake of 1980 that devasted the Irpinia, Sant'Angelo dei Lombardi became the symbol of the reconstruction. Also of significant artistic interest, there is the 13th-century Monastery of San Marco and the Norman Cathedral dedicated to Sant'Antonino Martire, with a 16th century façade. This town web page has been visited 27,375 times.